Syed sultan _ New. syed sultan. HD Wallpaper and background images in the Emo Boys club tagged: emo emo: cute boys. 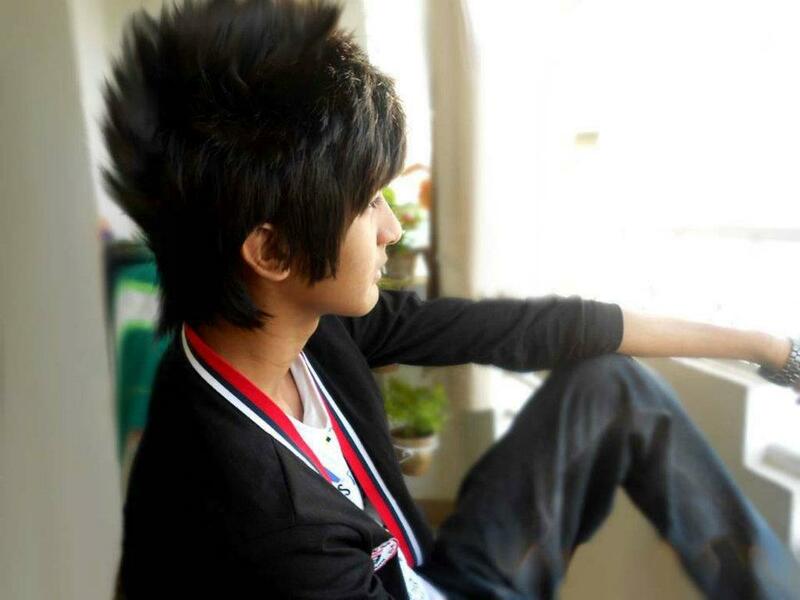 This Emo Boys photo might contain کاروبار سوٹ and بزنس سوٹ.